Hello FIRMDALE! – WHERE'S BRENT BEEN? 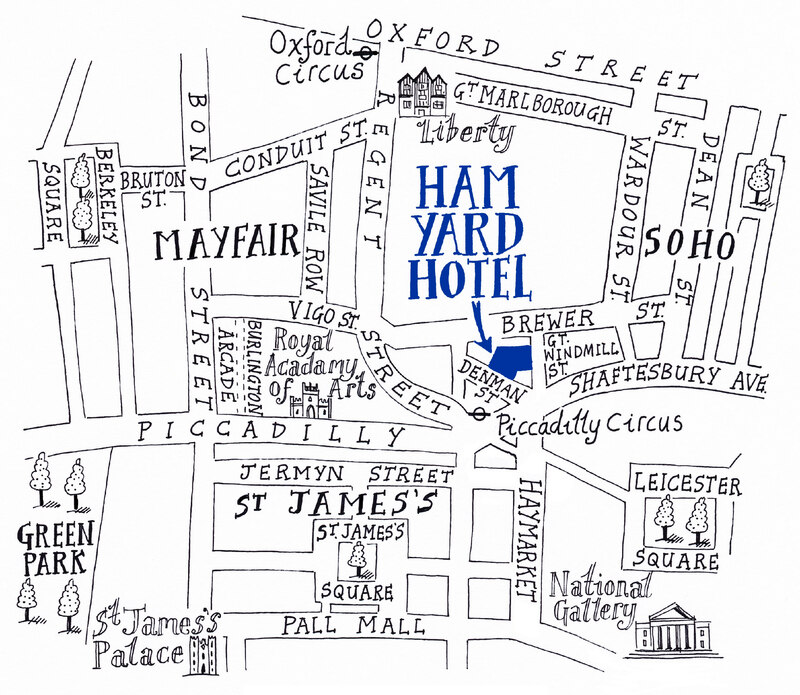 HAM YARD HOTEL Opening May 2014. Ok … I have found my new “home” in London, now we can jet between New York City (Crosby Street Hotel) and London with a sleek check-in on arrival at Firmdale Hotel’s newest addition, the Ham Yard Hotel. My luxury addiction for the stylish Firmdale Hotels is no secret, all of their properties are fabulous and here they go again with this beauty in London. It’s even going to have a roof top garden… how chic! 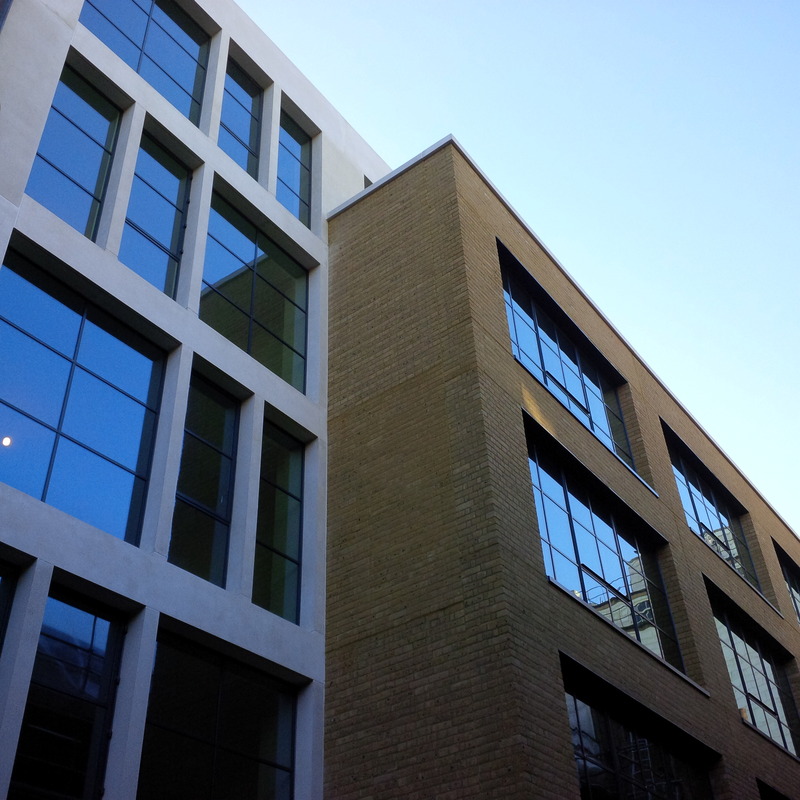 In the heart of bustling Soho and a couple of blocks from Mayfair, Firmdale Hotels will open its eighth London property, Ham Yard Hotel, in May 2014. Situated on a three-quarter acre site, the hotel will revolve around a unique outdoor public pedestrian thoroughfare connecting Great Windmill Street to Denman Street opening up historic Ham Yard and Denman Place to the public for the first time since the 1960s. Its centrepiece will be a dramatic specially commissioned large scale bronze sculpture by Tony Cragg which will be surrounded by a number of fully grown oak trees and gardens. Firmdale Hotels owners Tim and Kit Kemp have designed Ham Yard with a distinctly urban village feel. Alongside the hotel’s 90 individually designed bedrooms and suites will be 24 residential apartments, a collection of 13 personally selected specialist retail stores and an airy restaurant and bar with outdoor dining and drinking. Other highlights will include sumptuous drawing rooms and the Soholistic Spa and Gym. Continuing Firmdale’s close connection to film, music and entertainment, there will be a 176 seat theatre/cinema with stage, green rooms and VIP balcony which sits alongside a comprehensive private event floor featuring several spacious private dining and event rooms. Adjacent to this will be an imported 1950s Texan four-lane bowling alley with bar, lounge and dance floor. Hotel guests will also have access to an organic rooftop garden with sweeping views of the London skyline. Interiors will be beautifully designed by Kit Kemp in her award-winning luxurious, modern British style for which her innovative, exciting mix of colour, pattern, texture and art is world renowned. Previous One & Only HAYMAN ISLAND!